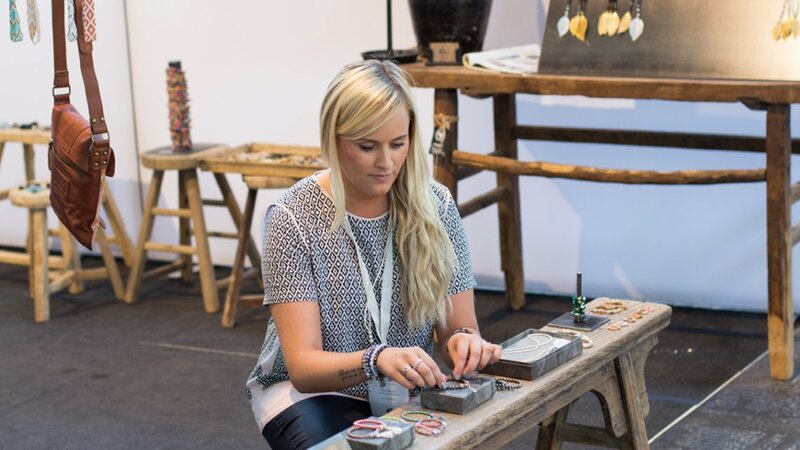 Mai Johansson, CEO & Co-founder at Mai Copenhagen + Copenhagen Watches, is a solo entrepreneur who got her start as a jewellry and design blogger that eventually turned into a full fledged business. Now her luxury jewellery and watch brand is nearly 5 years old. Her wares are sold in 5 different countries through over 20 retailers. She began to use Plytix in 2017 to help her manage her product content distribution to partners and retailers. She uses smart catalogs to give them access her public digital catalog, choose exactly what they want, and download the data and files in a neat package. Check out how she uses them at trade shows to save money and efficiently build lead lists by downloading the full case study below.